With so much emphasis on tech, will the car soon become a software product? 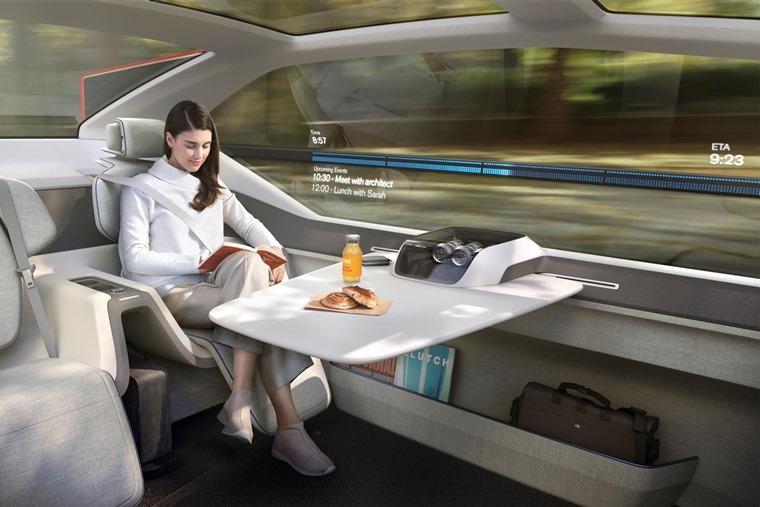 There was an air of inevitability surrounding the recent announcement that BMW and Daimler would be partnering on a variety of new-generation mobility services going forward. Encompassing everything from driverless vehicles and ride-hailing to pay-per-use cars and helping drivers find parking, the partnership emphasised an increasing trend among manufacturers that simply manufacturing cars was no longer a priority. Instead, it revealed just how important technology and mobility innovations are and will be to the marquee manufacturers out there. 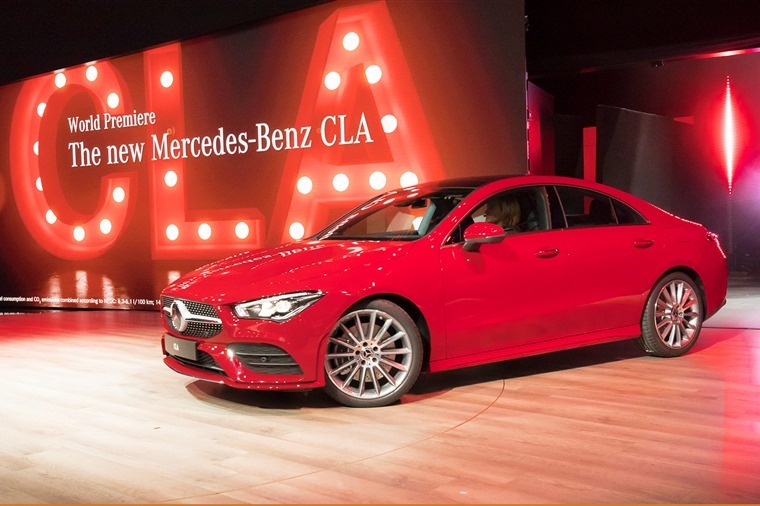 At the announcement, Dieter Zetsche, chairman of the board of management of Daimler AG and head of Mercedes-Benz Cars, stated: “By creating an intelligent network of joint ventures, we will be able to shape current and future urban mobility […] and the increasing mobility needs of our customers.” Nuff said. Nissan also debuted Invisible-to-Visible (I2V) at the show – a future technology that merges real and virtual worlds to help drivers and a continuance of their Nissan Intelligent Mobility innovations. Away from CES, and prior to this announcement between the Deutsch rivals, Volkswagen and Ford used the Detroit Motor Show to reveal they will enter into a ‘global alliance’ to develop new autonomous technology, mobility services and new electric cars through shared resources. At the same time, Volkswagen Group created a new division named Digital Car and Services, with Volkswagen CEO and board chairman Dr. Herbert Diess stating: "The car will become the most complex internet device we have known so far, the car will become a software product. For that reason we have to become a software-driven car company." While these might seem like mere statements of intent, buzzwords to attract investors, the cogs of innovation are rolling. These announcements all came on the back of industry analysts arguing that automotive manufacturers will need to develop services based on usage rather than sales in the near future, with carmakers facing daunting competition from mobility service providers such as Uber, Google and other big technology firms. But is it already too late? In attempting to innovate in their own automotive-specific bubble, Nissan, BMW and Daimler could be missing out on one vital component of innovation: co-operation. 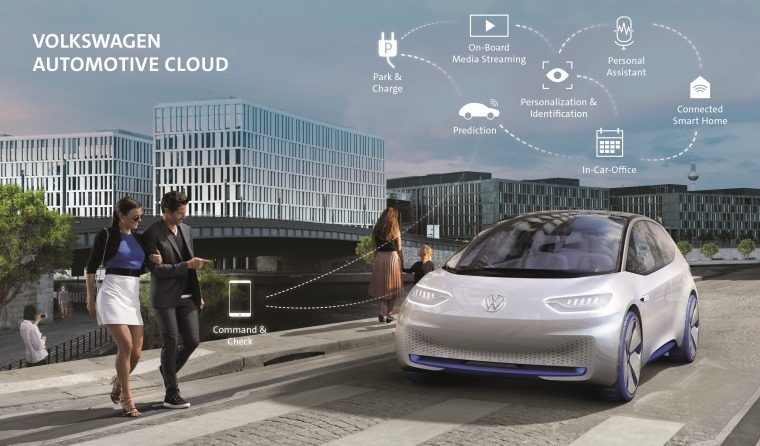 Volkswagen seems to understand this, developing its own Volkswagen Automotive Cloud ecosystem with Microsoft that will securely link together the connected vehicle, the cloud-based platform and digital services. Following a similar tact, Volvo announced last year that they are partnering with Google as they believe smart partnerships are the future for the car industry. 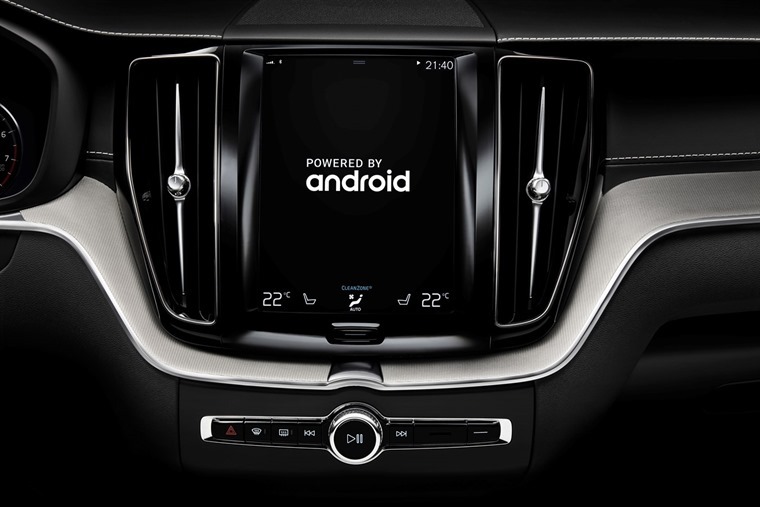 Initially this will see Google Assistant, Google Play Store and Google Maps integrated into the next-generation of their Sensus Connect infotainment system. “Bringing Google services into Volvo cars will accelerate innovation in connectivity and boost our development in applications and connected services,” said Henrik Green, senior vice president of research and development at Volvo Cars. Volvo’s new performance sub-brand, Polestar, will be the first to take advantage of this partnership, with their upcoming Polestar 2 EV becoming one of the first cars in the world to embed an infotainment system powered by Android. But where do the cars and their performance fit into all of this? Are we going to be happy that we can go from A to B in relative comfort without having to think or react to what is going on around us? Are we to accept that as long as the car comes with Apple CarPlay and has a variety of safety features that it doesn’t really matter how well it can take a corner at speed? Does anyone even care anymore? Recent trends suggest there are legions out there who no longer focus on the art of driving or the ability of the car occupying their drive. Let’s face it, all you have to do is look around on every journey to see that most people at the wheel are thinking about other things ahead of how to conduct themselves and their car in the best way possible. Then there’s the state of the roads themselves. Many of the roads we negotiate daily do not lend themselves to enjoying the route from home to work or wherever we’re heading. Congested or pot-holed, often it’s more about protecting the car from a variety of damage. Technology that helps along these lines is to be supported isn’t it? I suppose the fear with all of this is that we’re facing an ominous future where cars will all become cocoon-like mobility devices bereft of any fun. They’ll be somewhere you sleep or do work or hold a meeting on the way to another meeting, like the Volvo 360c concept shows above. Even when that fun element might only represent a small percentage of our driving today, it’s what many of us crave in our cars when we get on the open road and why we choose the fun of a Ford Fiesta ST over the practicality of a Ford Kuga.